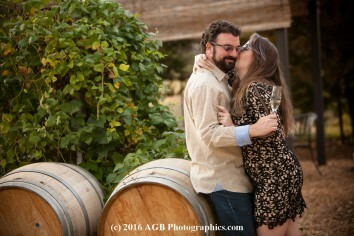 Photographing engagement portraits is probably one of my most favorite sessions! I just love the season of the couples lives during this time as they look forward to their future. 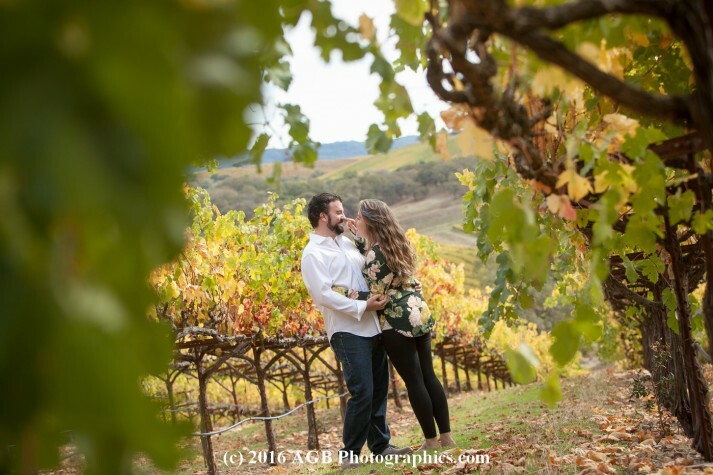 Planning a wedding can be stressful at times and all-consuming so when they take time out for their engagement portraits to be with each other, play around and go to amazing places this is very special to be a part of it for me. 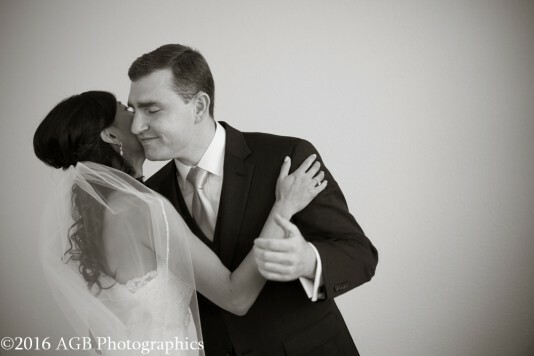 Alana and Tony are very special to me because they are my friends and I have been a part of witnessing them coming together since the beginning. 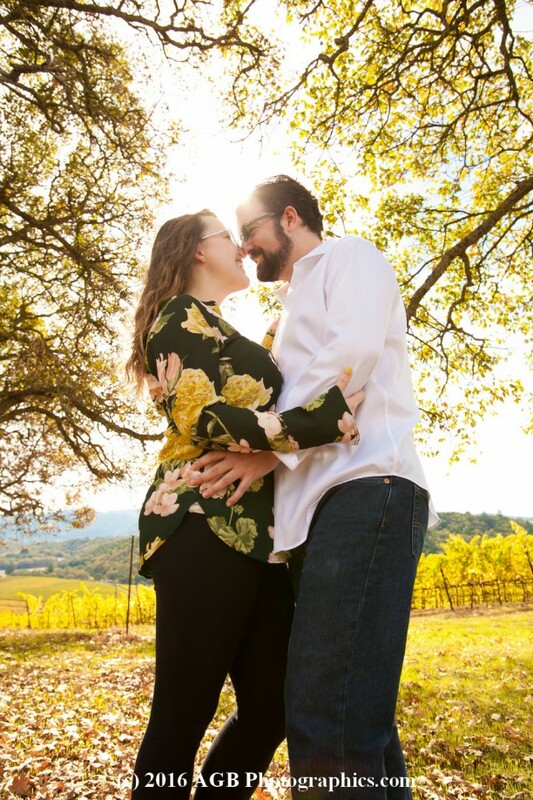 I had the pleasure of hearing about their first date, watching their relationship bloom and I even photographed the proposal, which was secretly set up by Tony. 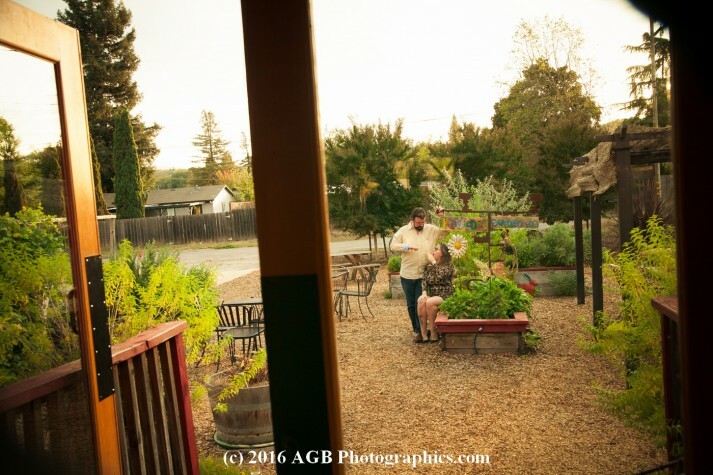 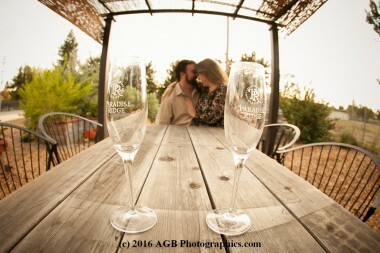 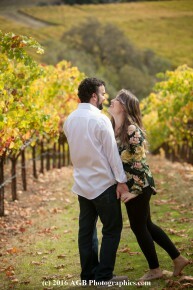 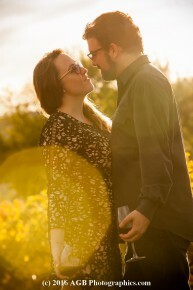 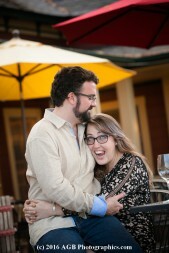 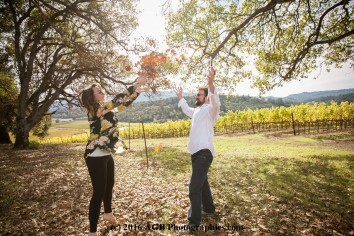 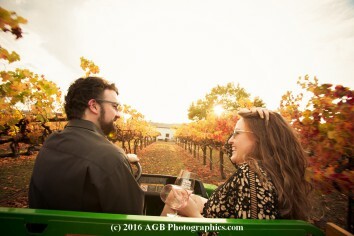 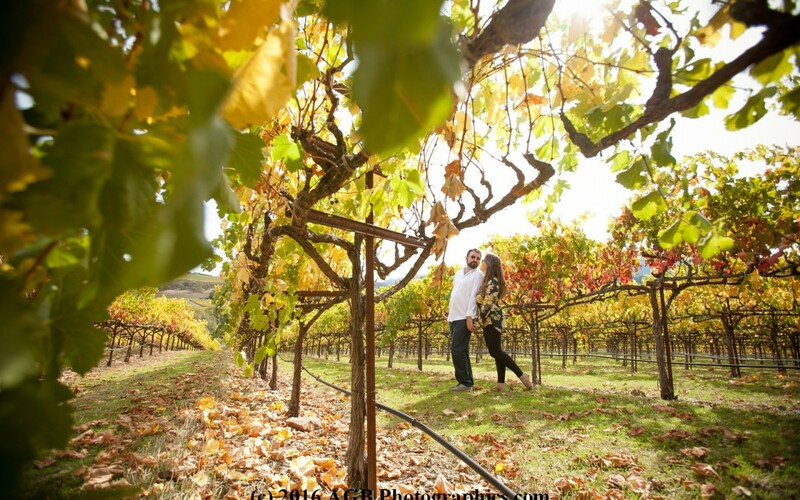 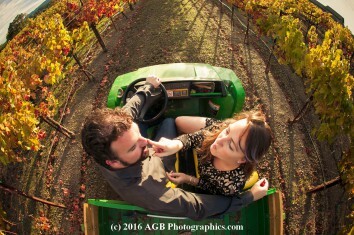 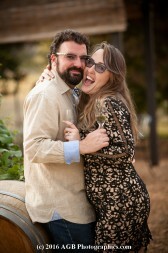 The portraits were amazing to photograph as we spent the day in the amazing city of Kenwood in Sonoma County. 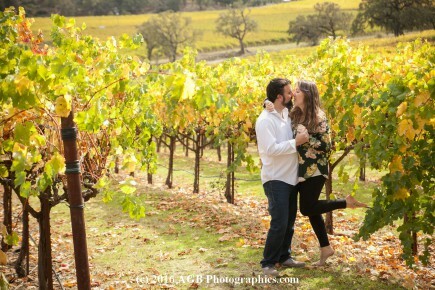 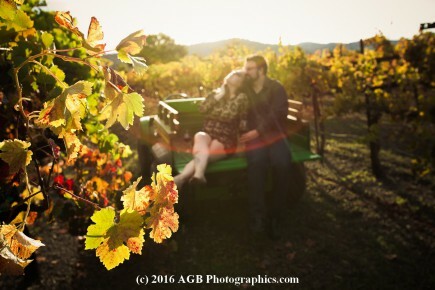 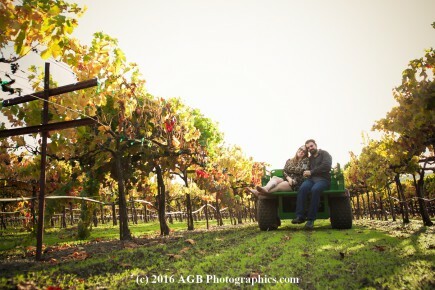 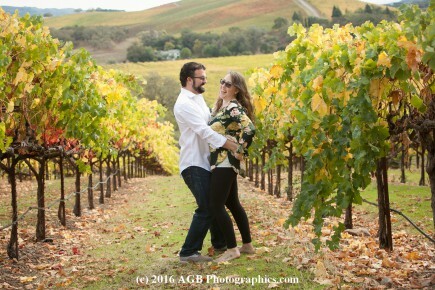 The leaves on the vines were yellows and oranges which gave a beautiful fall look – not to mention photographing at the right time of day for warm softness. 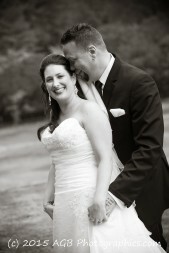 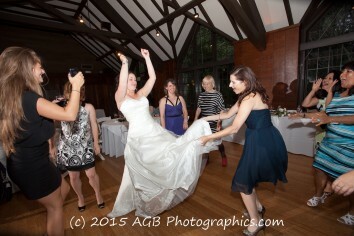 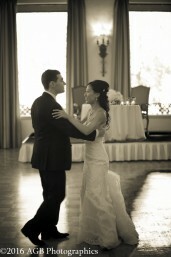 Alana and Tony added their own flair, personality and playfulness with each other to really convey their relationship. 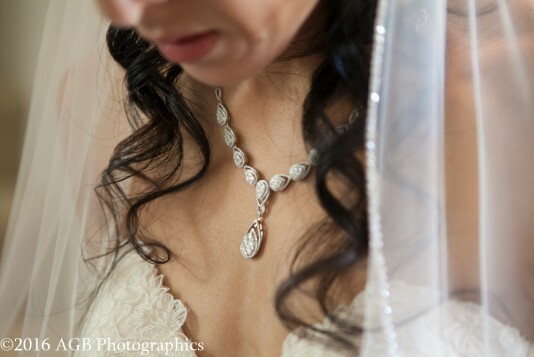 My goal and passion in my work is always for NATURAL and REAL photographs which represent YOU! 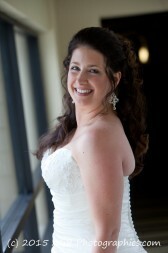 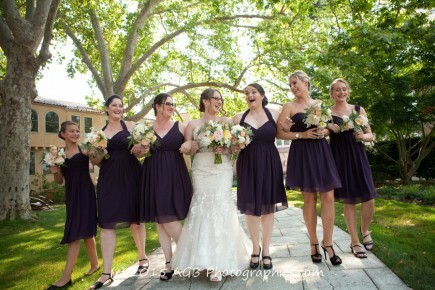 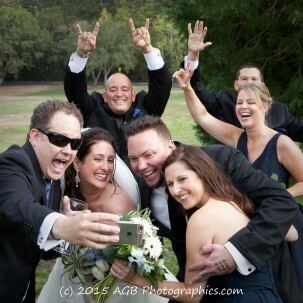 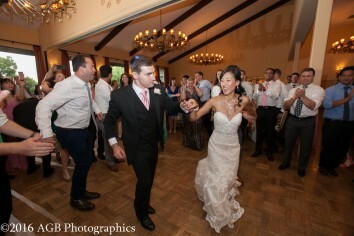 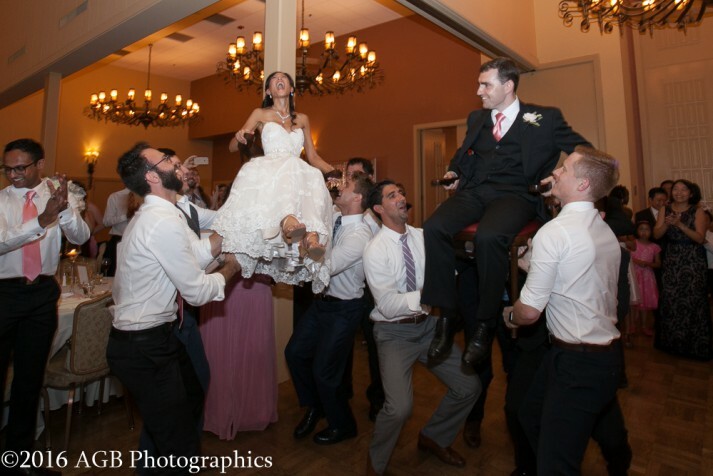 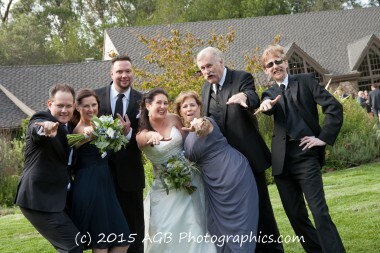 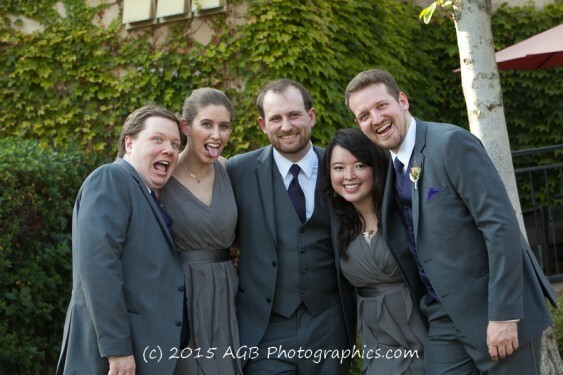 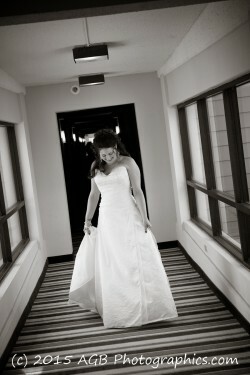 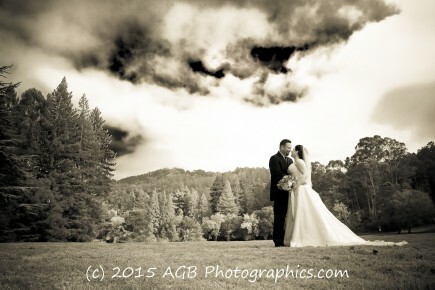 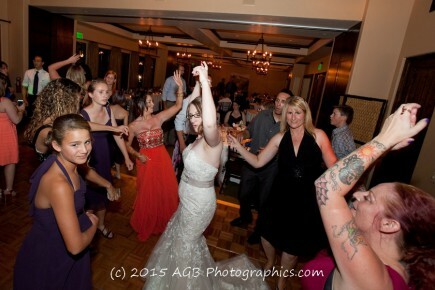 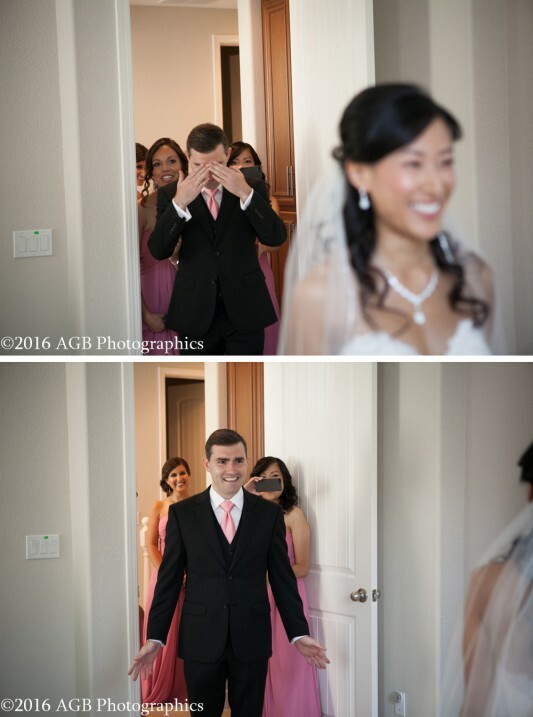 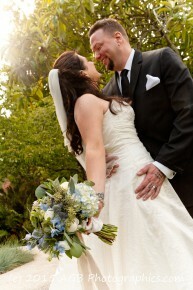 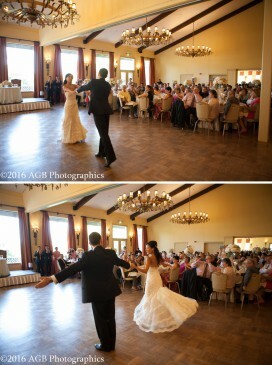 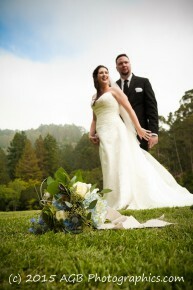 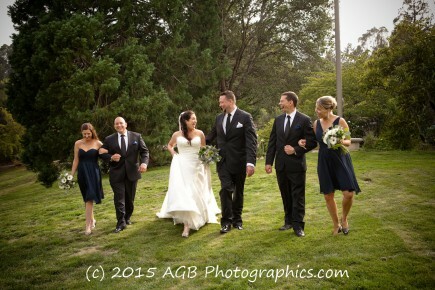 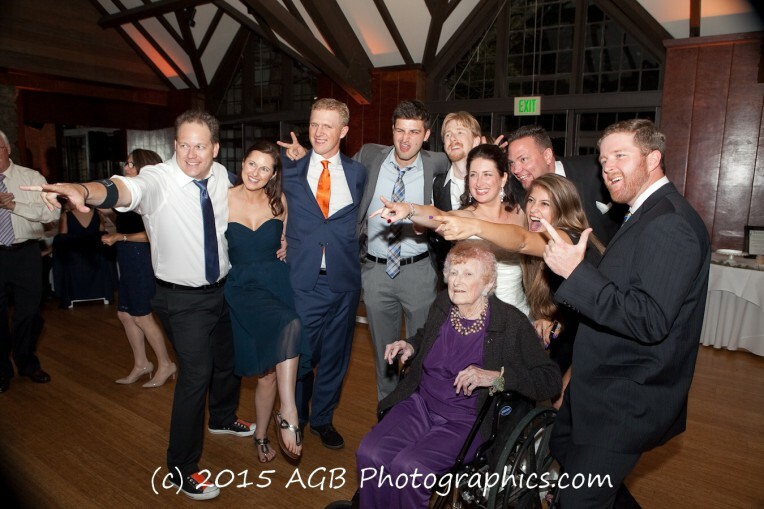 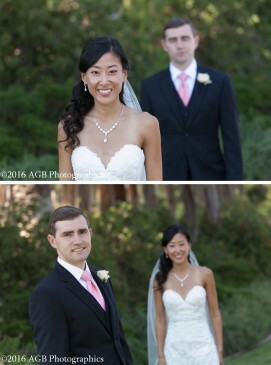 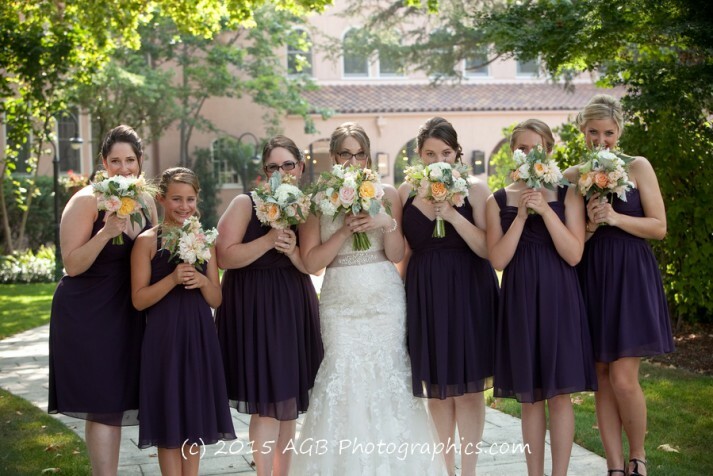 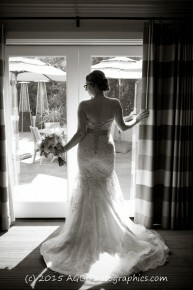 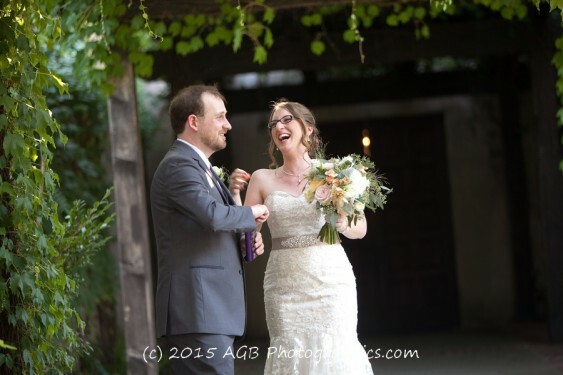 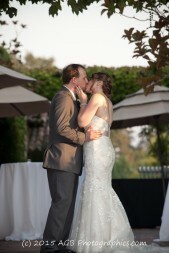 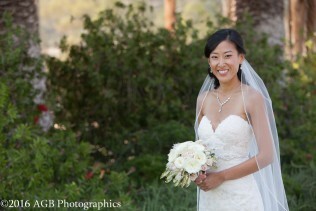 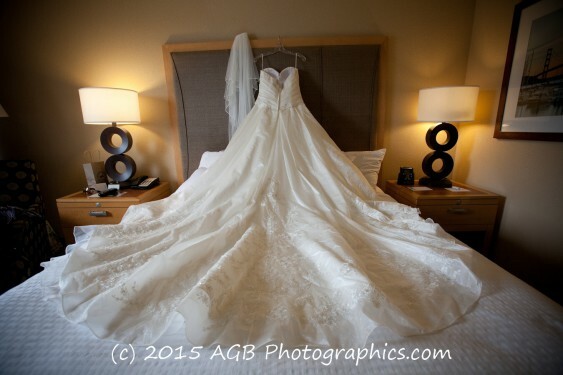 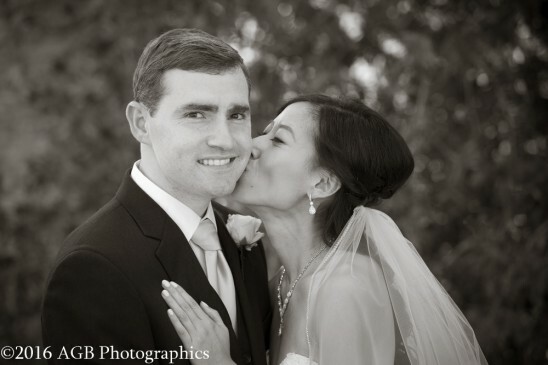 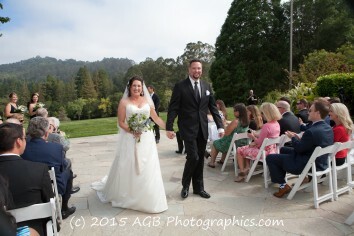 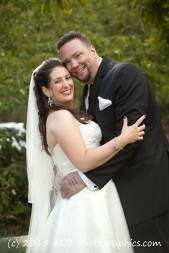 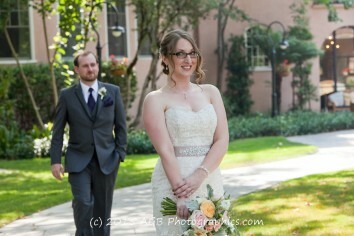 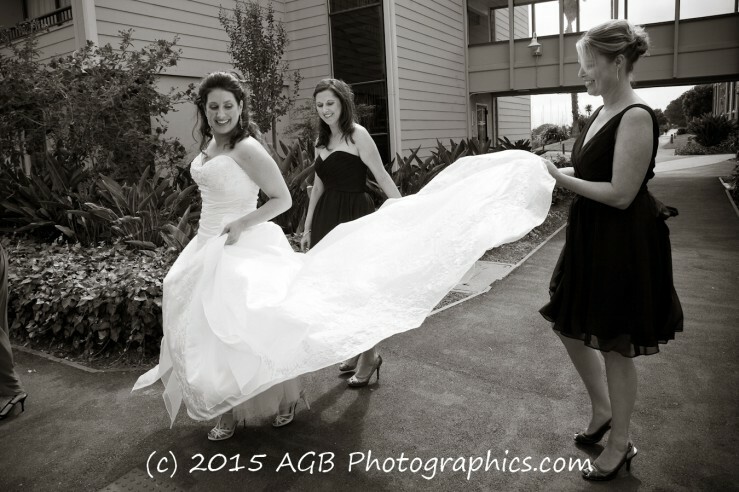 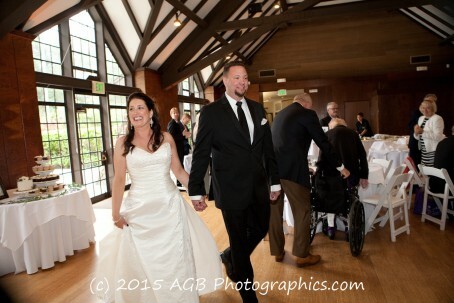 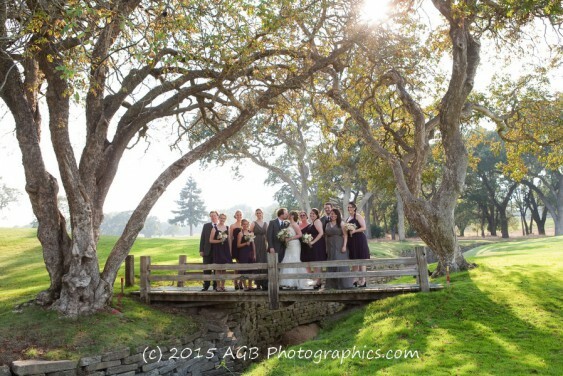 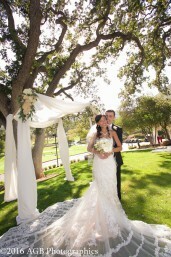 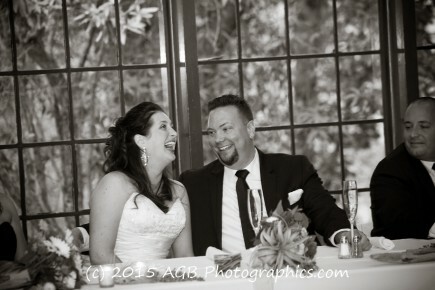 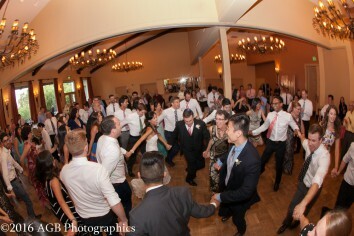 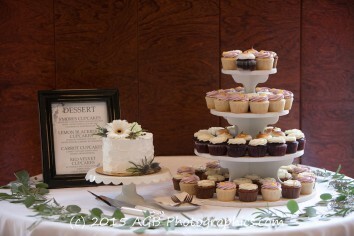 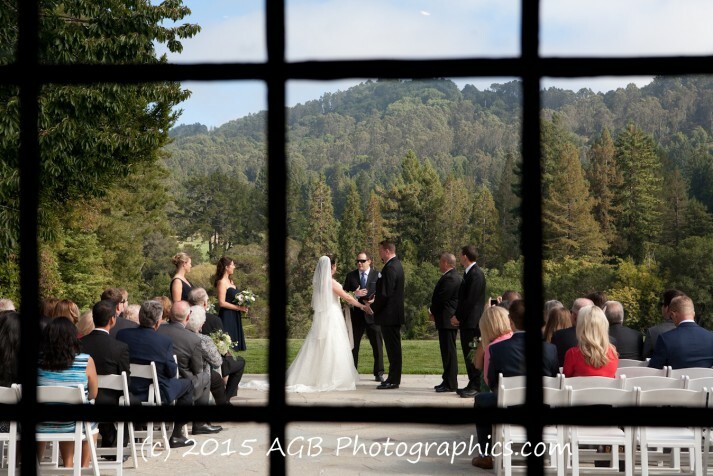 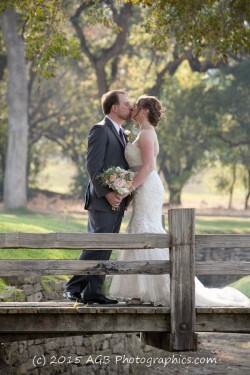 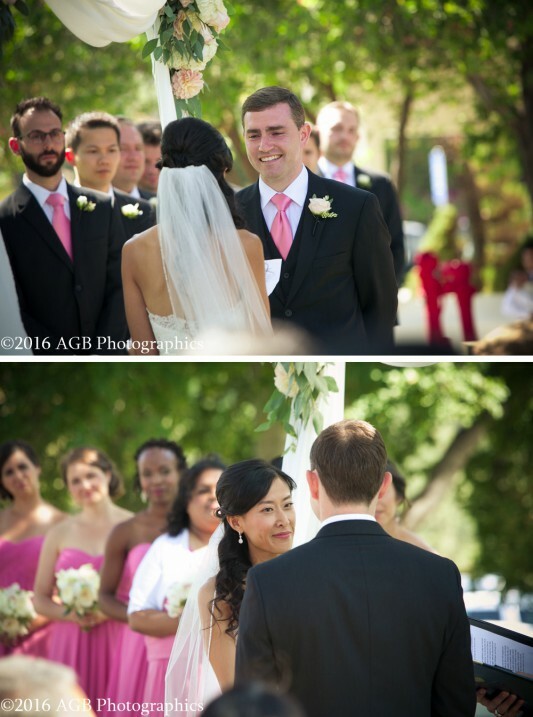 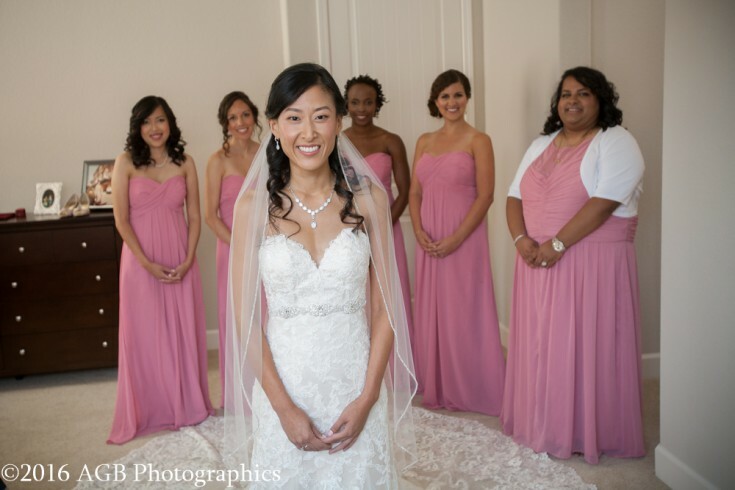 Jessica + Greg had a spectacular wedding day at the amazing Castlewood Country Club in Pleasanton! 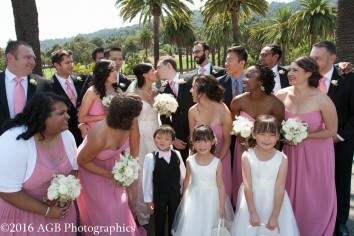 What an absolutely GORGEOUS wedding day for Josh and Yvonne! 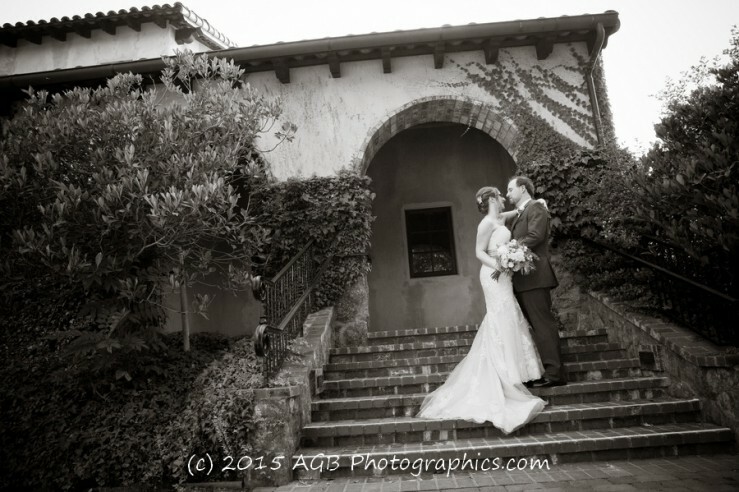 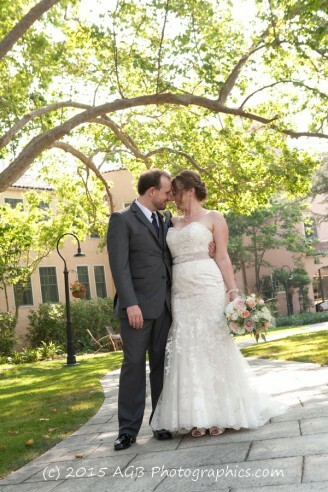 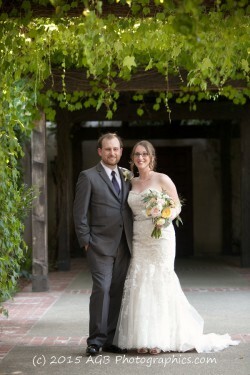 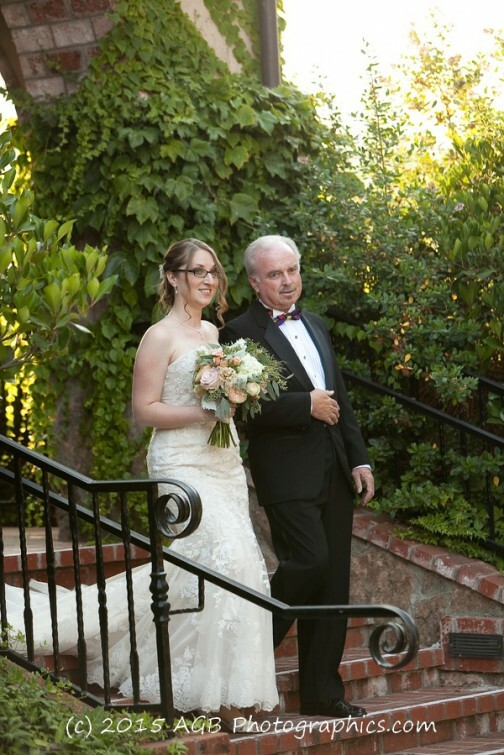 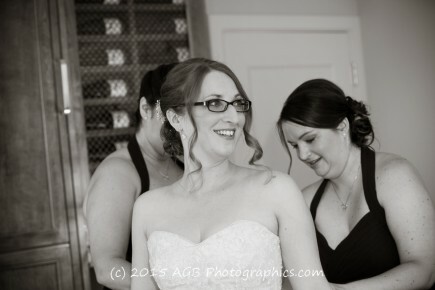 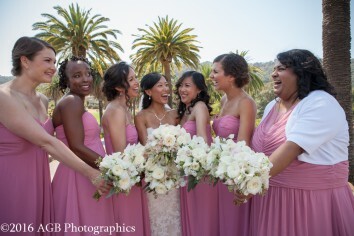 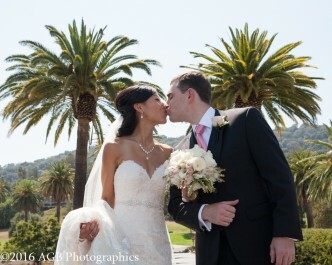 The day began at the lovely and picturesque Fairmont Sonoma Mission Inn for dressing and the couples first glance at each other in their wedding attire. 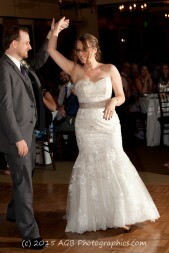 I love this moment! 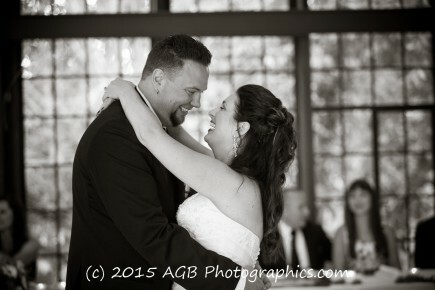 It is full of emotion & excitement and I am so blessed to capture the expressions which they will treasure forever. 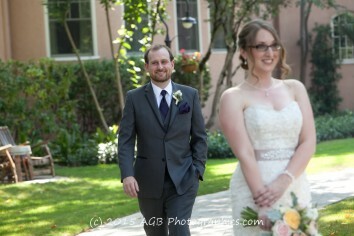 What a job I have! 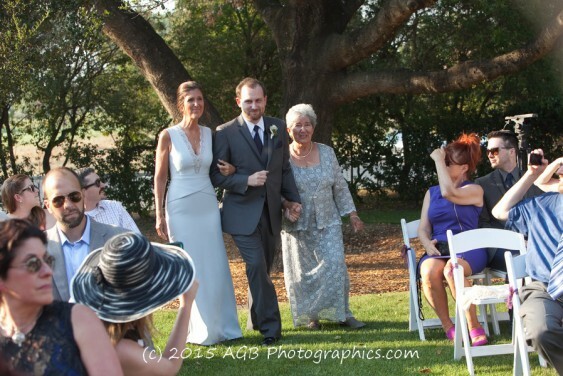 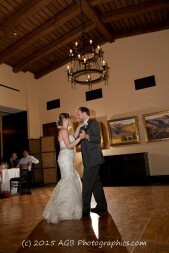 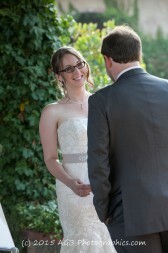 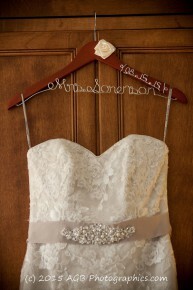 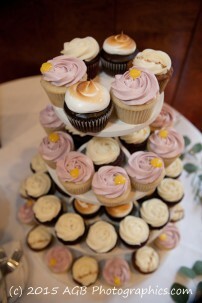 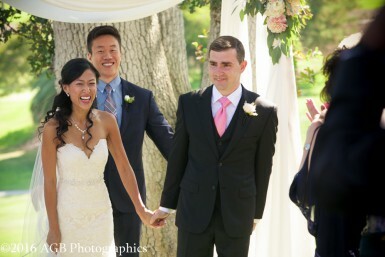 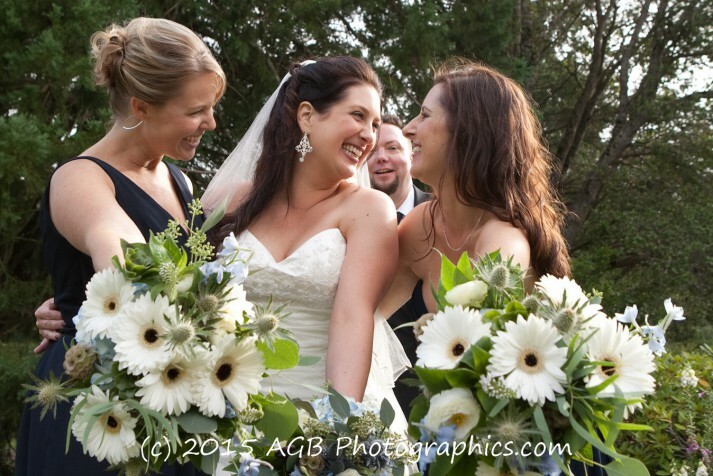 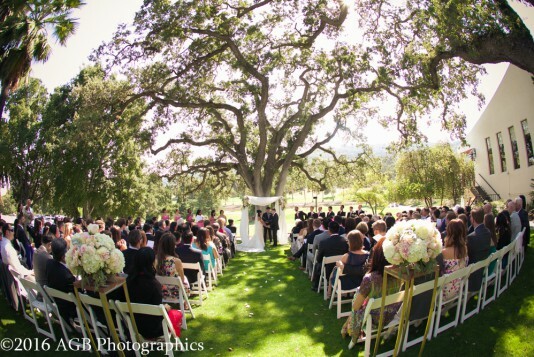 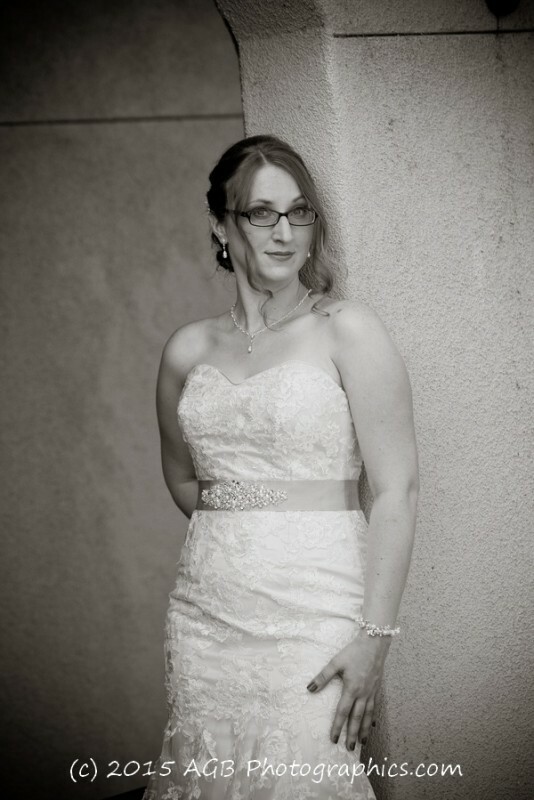 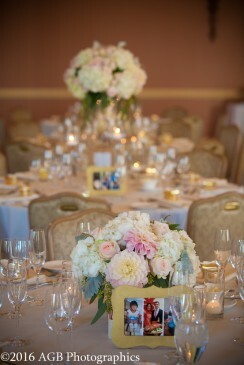 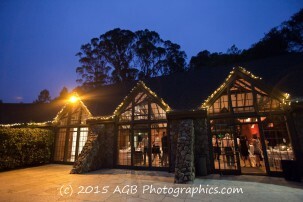 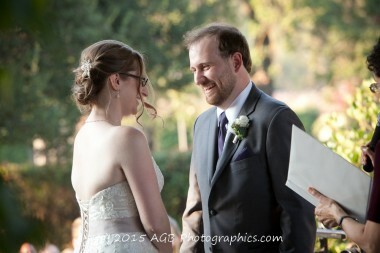 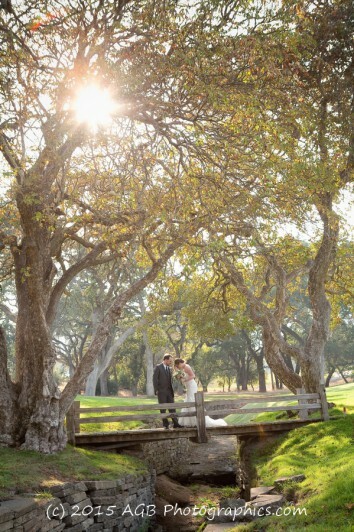 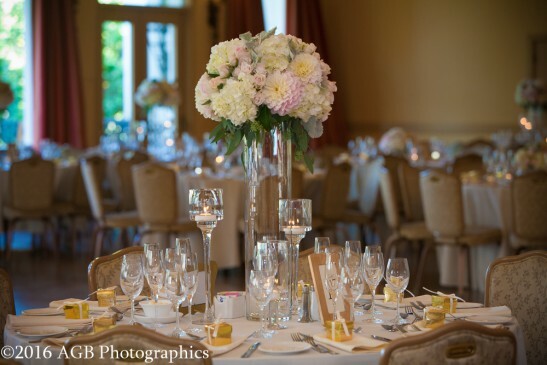 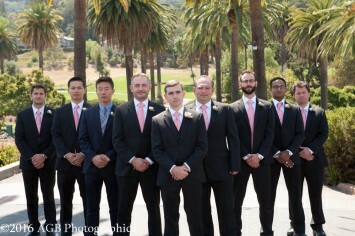 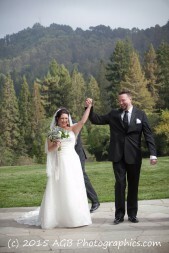 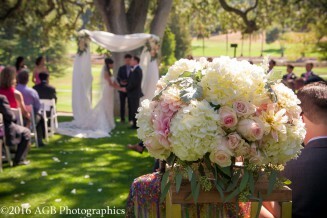 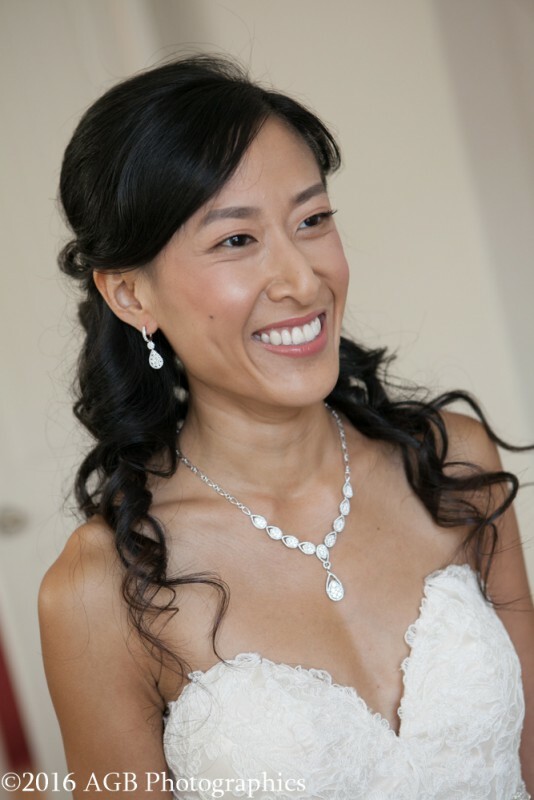 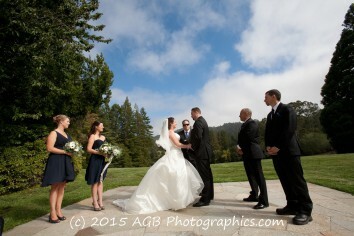 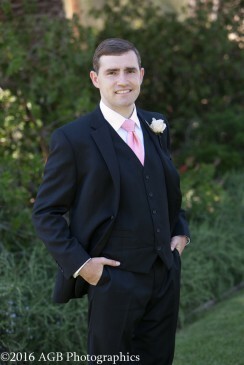 The ceremony and reception were held at the Sonoma Golf Club. 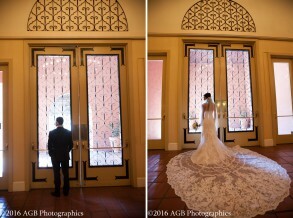 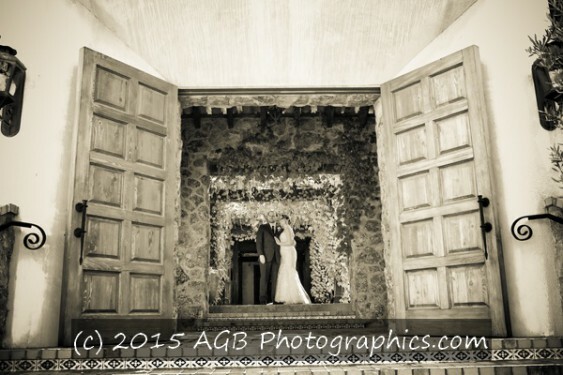 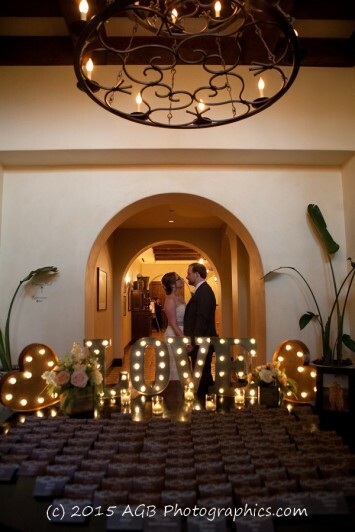 This venue is gorgeous with its hacienda style architecture and warm tones. 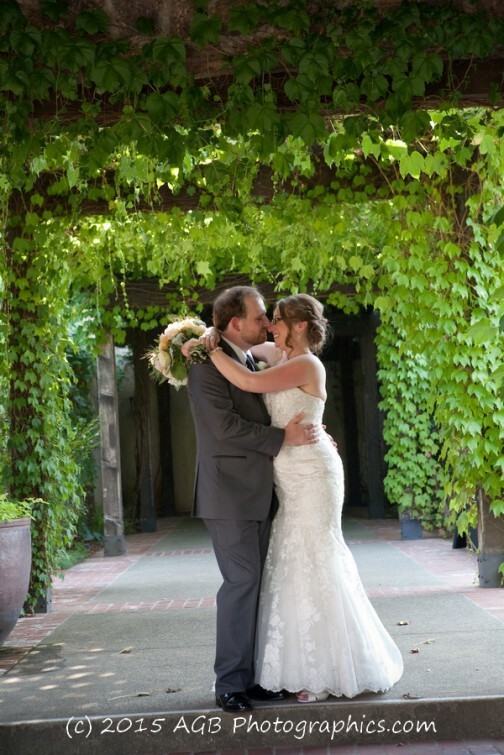 I love the ivy covered outside hallway/pathway. 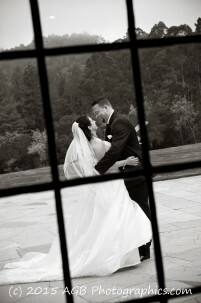 Perfect for leading lines and dramatic portraits! 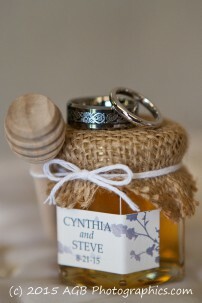 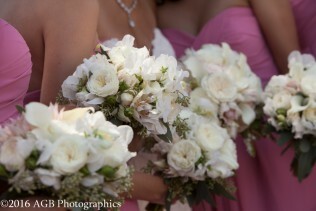 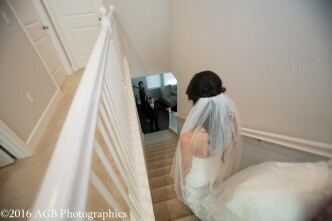 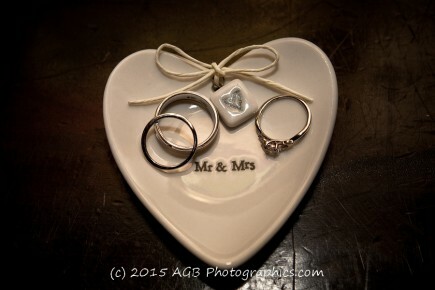 I am blessed to photograph this wonderful couples wedding this coming Saturday! 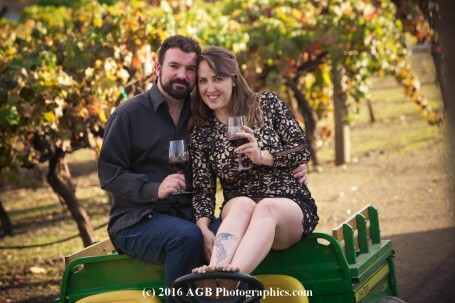 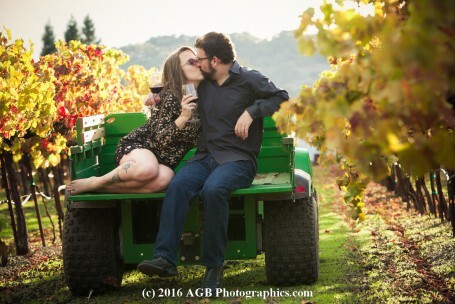 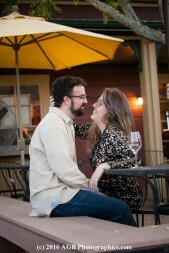 In honor of their upcoming wedding day, I am showcasing their engagement session portraits. 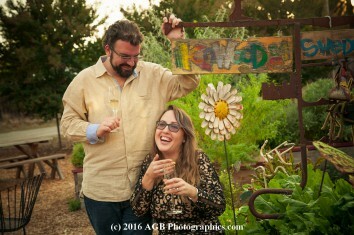 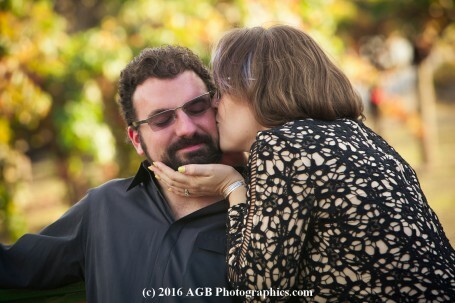 We had a wonderful time together at the Berkeley Rose Garden. 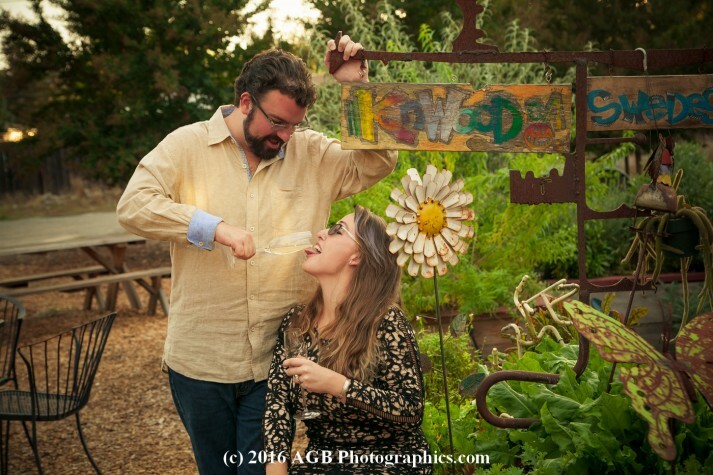 Yvonne and Josh brought some fun trinkets along to their shoot to represent them as a couple and some of those “inside jokes” they share!